Our weavers in the Andean Quechua communities of Ecuador and Peru use centuries-old looms to create this contemporary guava-colored scarf. This scarf is made from 80% pure alpaca with 20% acrylic for resilience. Each stylish piece measures 11 inches by 78 inches. 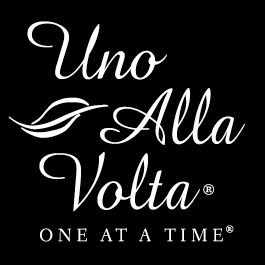 Handcrafted for Uno Alla Volta, from the hearts and hands of artisans.